Lokesh, a 16 years old talented singer of Bilaspur, Madhyapradesh lost his hearing power because of a sudden explosion during Diwali leaving his dreams half way. Munni, lost her right palm while playing with the leftovers of Diwali. She had made beautiful clay models and decorated her small hut in a railway siding slum in Nagpur. Kamalesh Singh of Delhi, an honest auto driver, lost his house in a slum fire cause by crackers post Diwali. He was having a family of 8 members who later, preferred the railway platform. True Stories like this will never end, if you start writing about people who are victims of carelessness of few people celebrating Diwali. Here, we are trying to urge the fellow people not to be the reason of somebody’s pain by celebrating Diwali with crackers. When everyone is mad with the Diwali fever, starting from Social Media updates to grabbing the Diwali discounts to buying the Crackers and family get together, the other side of Diwali is being washed away and many remains victims of it. According to People for the Ethical Treatment of Animals (PETA), a non-profit organization, awareness should be created for the masses. People need to understand that bursting firecrackers is not trendy anymore. It is important for the government to organize anti-firecracker campaigns and discourage people from bursting firecrackers. Parents as well as children should be educated on the harmful effects of firecrackers and environmental laws should be implemented strictly. Observing that the ‘Right to Sleep’ is a fundamental right, the government of India has banned firecrackers between 10 pm and 6 am, on Diwali. The effect of this ban has been very positive and the sale of firecrackers has considerably gone down. The Central Pollution Board of India has banned firecrackers with a decibel level of more than 125 at a distance of 4 meters from the bursting point. There has also been a considerable effort to do away with the infamous 1000 chain bombs. Let each one of us take a pledge this Diwali to say NO to firecrackers and invest in a safer and greener future. Diwali is the festival of lights and we must enlighten our lives with the sparkle of joy and goodwill, forget past grievances and look ahead towards a brighter and happier future. Lets Pledge for a safe and happy Diwali.. 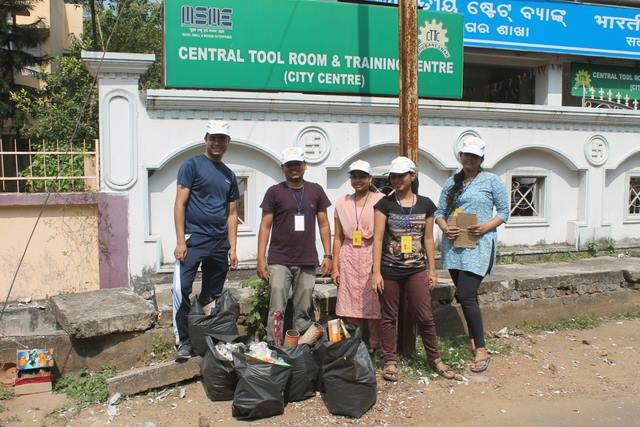 Lets Join Hands and clean our reoads post Diwali. 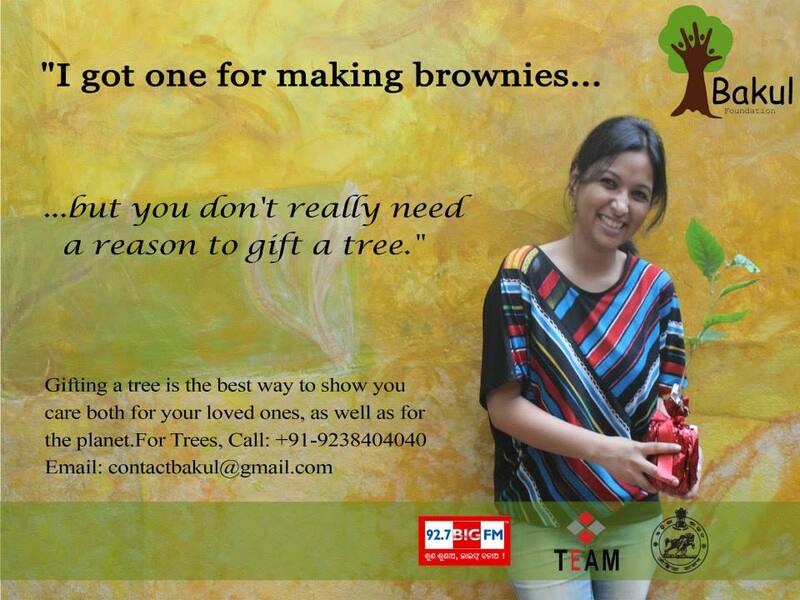 Join us at bakul Foundation, 16, Satya Nagar, Bhuabneswa on 24th October at 10am. For RSVP call 9937052417. Lets bring Happiness on Diwali !!! See though their Eyes !!! I’m not against the celebration as such. We all look forward to festival days. Like holi means festival color and Diwali means sky full of light. It is not a crime to burst a cracker but we need to understand the effect of our action. Honestly speaking I enjoyed bursting crackers it has its own charm too but certain things that I realised lately altered my definition on Diwali. Two years back I got a new fish tank and filled it with colorful fishes. It was lovely. I live in the top floor of my building yes I get the best view of the surroundings but it has drawbacks too. On Diwali day we all went upstairs to enjoy ourselves. I almost forgot about my shiny friend in my fish tank. When I returned back what I saw is my fish tank filed with 12 dead fishes. It was heartbreaking. I didn’t realise that being in the top floor the sound was maximum in my house and as a result the delicate creatures stuffed. The very next year I stopped cracker busting. By that time I got a new Pet Puppy. During the Diwali I never knew it would frighten her so much. She was shaking and yelling in a corner. It was another effect a felt. I took precautions for my fishes but didn’t know it would affect my Pet Puppy so much too. 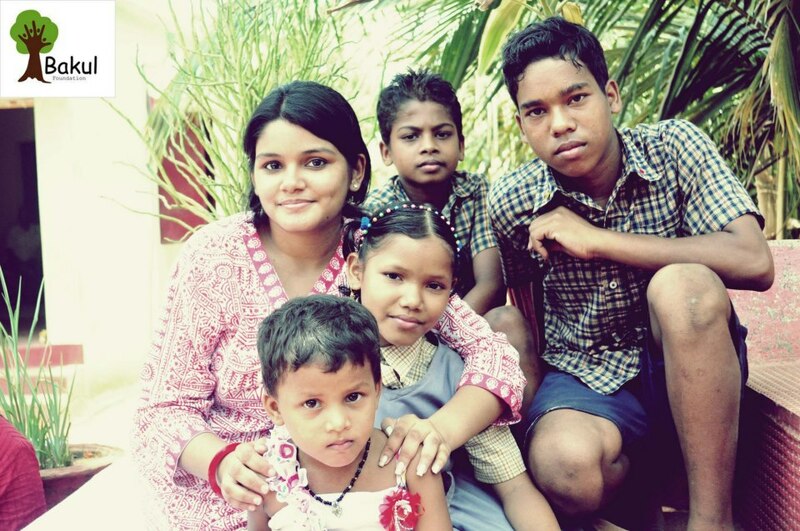 My friend’s sister who is suffering from down syndrome and is mentally challenged suffers a lot due to the sound. She cries and screams throughout the evening. I was shocked, not because I didn’t know this but because I never thought this through. I near thought my enjoyment for few hours will be someone’s nightmare. I’m not saying to stop celebrating the festivals just think it through. Have a stroll in the streets post Diwali day and see the heavy pollution which is hazardous. For me enjoying Diwali is with family by eating tasty foods, Cooking new stuffs or planning a family time together as it is always great fun. The very definition of the festival of lights says bringing light but not sending someone into dark. My childhood Diwali experience was full of disgrace for not having enough crackers to burn but later, my parents made me realize the unnecessary wastage of money and pollution. Though being demanding I could realize it off late and now I spread the message of safe diwali. I must say not only pollution rather birds like pigeons also die because of their soft heart who can’t bear heavy sounds. Simply speaking the conventional Diwali we are celebrating now creates sound, air , noise pollution, affects animals birds, wastage of money and finally it creates garbage. I do help my mother lightning diya and like seeing her face through lights, what can be a better celebration other than this. Yes i do eat loads of sweet and my Diwali goes with lots of sweetness within. Four years ago during this time of the year I took an informed choice; not to fire crackers. Of course my buddies found it ridiculous. Well, my decision stemmed from the fact that every year the planet’s temp is rising. The atmosphere is getting polluted day by day with poisonous gasses. Bronchitis, Nausea, Lungs Cancer are few diseases that are the result of polluted air we take in. The fire works making industry employs poor children whose life is at stake. Secondly, are we planting enough trees to counteract the amount of pollution we create every year. Obviously No. With this in mind I decided to celebrate Diwali in my own way. Rangolis, floating candles, flower patterns, pastries, gulab jamuns are things I greet my Diwali with. I believe we do not need to preach people, just educate them. At the end of the day it’s a simple choice that the individual makes. Until 2008, I loved fire and I loved to burn all types of crackers, specially the dangerous ones. My father got learnt all skills from my grandfather about making of almost all types of crackers. We all used to spend our Dussehra holidays in my native i.e. Srikakulam, A.P. and from there, daddy bought the required materials for cracker making. After returning home we all sit together and help daddy in making crackers. But one day I asked amma (Mom), why we actually celebrate Diwali. She narrated the mythological story of Ramchandra’s victory over Ravan and Satyabhama killing Narakasur which ultimately means victory of lights over darkness. Daddy replied, it’s for our enjoyment only. Then I thought, what a kind of species we humans are, just for our sake of enjoyment we are killing other innocent plants and animals, and ultimately kicking our Mother Nature into death. I also heard from my father that, many people in the streets compete with each other in burning the crackers. My blood boiled high. Our Mother Earth is dying and people are celebrating without any care. I even asked few of my friends not to burn crackers, but the replied making a joke of me that how we can stop burning, it comes once in a year only, and it’s a tradition. I was feeling helpless but I determinately stopped celebrating Diwali from 28th October, 2008 and started calling this day as Indian Pollution Day. I made up my mind to never burn crackers even in functions/marriages. I like to see movies using earphones that day to get rid of the noise. The boy, who once loved fire and crackers so much, now hates them to the extremes. When i was in graduation, there was a kid (dwarf) staying in my neighbour house who had this phobia for heavy sounds. One marriage procession was going with lots of crackers having heavy noise and next day that kid was hospitalised. This was the other reason which kept me away from celebrating Diwali with crackers since my childhood. When i think of my experience with Diwali, i remember, it was 7th November 1999 and i was in Jagatsinghpur which was completely devastated due to Super Cyclone. For the first time i had seen no happiness for a festival like Diwali. Children were crying not for crackers but for the basic needs which were completely washed away in the man-eating cyclone. I was returning from Jagatsinghpur to Puri crossing Cuttack and Bhubaneswar and had experienced the sudden change of emotions and people celebrating and burning crackers all through the roads and on high way. That was one of the reasons i left celebrating Diwali without crackers. Last year when the whole country was celebrating Diwali the festival of lights, many houses were in dark in Berhampur due to Cyclone Phailin. I have faced so much of darkness of people now, the festival of lights which is more of symbolic seems meaningless. But the most annoying thing that i have realised always seeing the leftovers of Diwali post the festival and which is harmful. Diwali in many places and in major cities have caused massive fire in slums and villages so for me the massive use of crackers and that to without any precaution is just a manmade disaster. 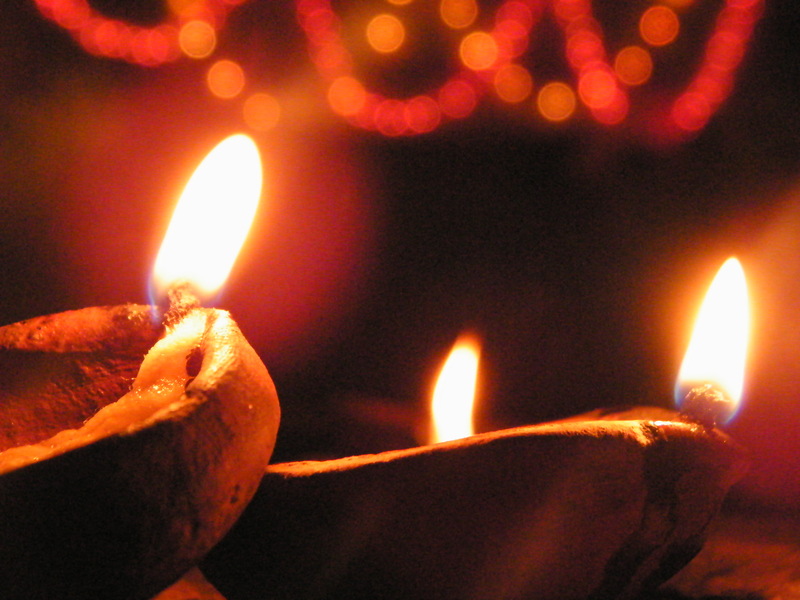 The Significance of Deepavali – the festival of lights. This is one of the most popular festival of India, otherwise called the festival of lights. It is also one of the most eagerly awaited festivals in our country. Business men and commercial establishments, consider it as an opportunity to boost their sales and increase profits, while individuals use the ocasion to celebrate life and strengthen relationships. It is a great opportunity to experience the joys of growing up and get acquainted with all types of fire crackers. It comes in the Hindu pair month of Ashwin-Kartik, as per the lunar calendar and corresponds roughly with either October or November depending upon the movement of the Sun and the Moon and their relative positions in space and time. In fact, Deepavali is a Sanskrit word which is a combination of two words viz. ‘Deepa’ and ‘Avali’. ‘Deepa’ means lampa nd ‘Avali’ means a row. So, Deepavali is literally a row of lamps. 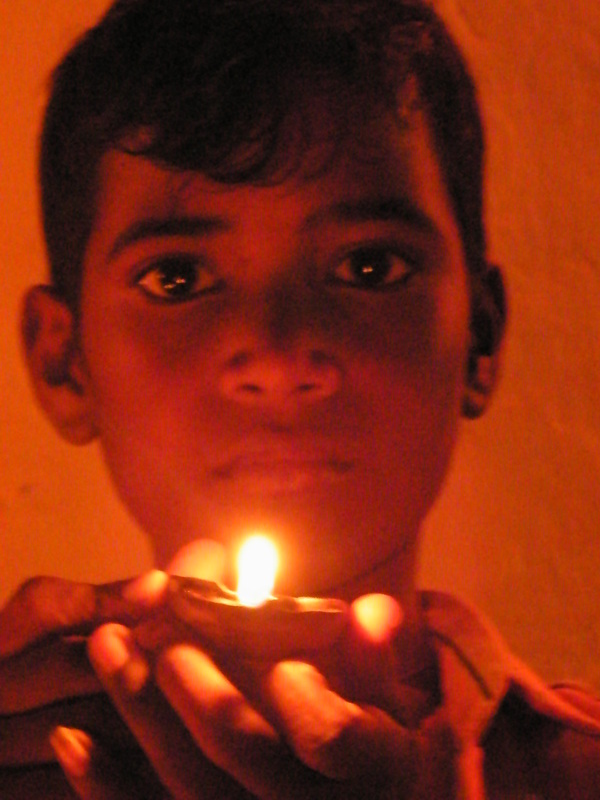 Today, in many Western Countries Deepavali or Diwali has become famous as the ‘Festival of Lights’. Hindus string lights around their houses and temples. Deepavali is always celebrated on the new moon night at the end of the month of Aashwna. There are many stories connected regarding the origin of this famous festival. But, as far as my knowledge on Vedic Philosophy is concerned, I would prefer to connect it to the Nava Ratri and Vijaya Dashami Festivals. After Ravan was killed on the 10th Lunar Day (Vijaya Dashami), Sri Ram returned to Ayodhya, the then Capital of Bharat (India), on the following new moon night (amavashya). Deepavali comes exactly twenty days after Vijaya Dashami. Since there is no moon on that day of victory over the demon King Ravan, the residents of Ayodhya are said to have illuminated the city by placing lamps on their homes and surroundings to greet their Lord Sri Ram. This is one of the oldest Hindu Festivals occuring in the month of Kartik, which Northern India commemorates the return of Sri Ram to Ayodhya after a long excile of 14 years. It also marks the beginning of the New Year and is celebrated with the lighting of lamps. Some context of Vedic Philosophy (Mahabharat) also says Southern India honours this as the day Lord Sri Krishna defeated the demon Narakasura. Sri Krishna accompanied his beloved wife Satyabhama, in battle. Together they subdued King Narakasura and freed the prisoners who were mostly women. Deepavali celebrations in the North also honour Sri Krishna who protected the citizens of Gokul from torrential rains under the Govardhan Mountain. So, the people of Gokul celebrated it with much enthusiasm and excitement. Deepavali inherited from that. In Western India the celebration is in honour of the day King Bali who gave away his kingdom and went to rule the nether-world (Patal) as odered by Lord Vishnu. For Jains, Deepavali has an added significance. Lord Mahavira attained the Eternal Bliss or Nirvana this day. The Sikhs have always celebrated Deepavali as they are mostly fun loving people. Its significance increased when, on this day the Sixth Guru, Guru Hargovind was freed from captivity of the Mughal Emperor Jehangir, along with 52 Hindu Kings. Buddhists from India and Nepal honour Emperor Ashoka who on this day, adopted Non-violence (Ahimsa) became influenced from Goutam Buddha’s teachings. Goddess Lakshmi, (from the Sanskrit word ‘lakshya’ which means ‘aim’) is invoked for blessings to restart our worldly and spiritual accounting. Prayers of thankfulness, (Lakshmi Puja), are offered for future prosperity by people of all faiths. Lakshmi Puja is another common factor in Deepavali celebrations which binds the people of the Indian subcontinent and now globally. Diwali traditionally marks the beginning of the New Year for Hindu businesses and the last harvest of the year before winter. Many close their books and open new accounts with prayers for success and prosperity. Symbolically it is a new start — forgive and forget — in all aspects of life including relationships with family and friends. It is the time for community and family celebration with prayers through puja, of togetherness, of sharing all resources, of food and gifts. 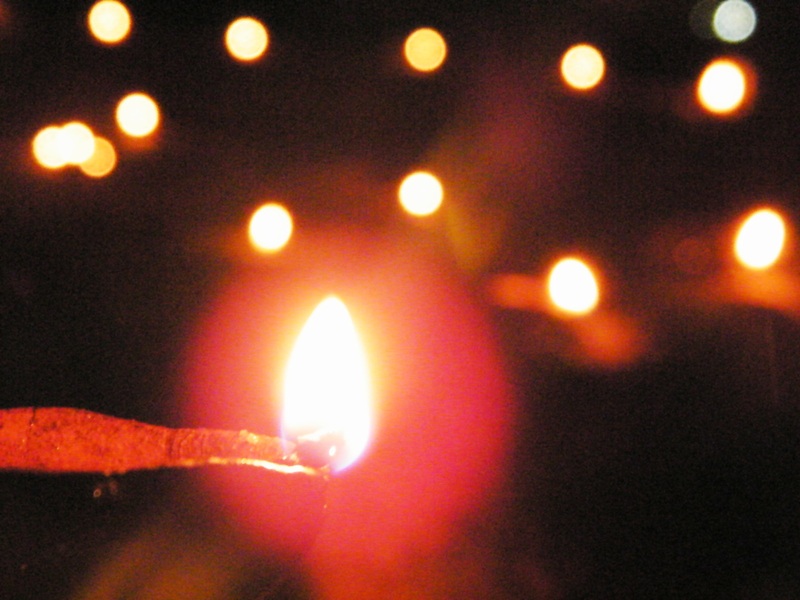 Today, Deepavali/Diwali is enjoyed by most Indians, regardless of faith – globally. Everyone celebrates it through festive fireworks, lights, flowers, sharing of sweets and worship as is customary for each religious and/or non-religious group. No house is too big or too small for illumination. Artisans of all faiths, including Muslims and Christians, participate in making the lamps, fireworks and sweets. While the story behind Diwali varies from region to region, the essence is the same – to illumine the insight as the Vedic hymn goes Asato Ma Sad Gamaya, Tamasho Ma Jyotirgamaya, Mrutur Ma Amrutam Gamaya (Lead us from unreal to Truth, from darknes to light and from death to immortality). Deepavali unifies every religion, every home and every hearts and India transcends into a land of myriad lamps. May the spirit of Diwali bring joy, health, wealth, prosperity, peace and enlightenment to all human beings despite of their colour, caste, religion, faith or whatever whatever! As burning crackers is a threat to environment, I would suggest this Deepavali burst your ego, not crackers. The Head Mistress of the Press Colony Government High School had requested for intervention from Bakul even before we had visited the school for book distribution. She was rather excited about the entire idea of book distribution and it was one of the schools where book distribution happened quite early. However, intervention could not start immediately. There is a high school (classes8 – 10) where we have started intervention from today. There is an Upper Primary School (classes 1 – 7) in the same campus. The Upper Primary School is interested in book distribution but not intervention as they are not too sure about the reaction of the competent authorities. Students mainly come from the nearby slums. The drop-out rates and absenteeism among the students are very high. The authorities had initially asked us to take the last two periods (from 3 p.m. to 4 p.m.) of classes 8 and 9. However today when we actually went there they only agreed to let us take the classes from 3 p.m. to 3-30 p.m. There were about 15 students in all in the classes 8 and 9. So instead of taking the classes separately we clubbed them and took the class. Encouraging the students by telling them English is not something very difficult to learn, etc. and why should we learn English though this is not our mother tongue. Talked generally about the efficacy of education (without trying to preach). Tried to make it interesting by telling stories or bits of information woven around some adage. Example: ‘Knowledge is power’ or “Pen is mightier than sword’ – we asked each of them what they felt about this sentence whether they agree with it or disagreed by giving reasons. Here also we found that the boys were much more vocal than the girls. We told them stories about Alexander, Ashoka and building of Rome. It was a good experience for us. The students were quite bright but probably lack either proper guidance from home or motivation or the teachers’ empathy. Most of them confessed that they could not read very well. They did not have any books given by Bakul or any other English text book with them, so it was not possible for us to map their reading ability. Their vocabulary is quite encouraging. The problem area will be to make them become independent and happy readers. The writing ability will follow as a logical sequence. However, it is too early to comment anything conclusive about it but we can always go on trying. Please send suggestions as to how we can further enrich the intervention. The moment you turn your head away from the window panes …… the thoughts of philanthropy are all gone ……..!!!!!! Ever thought of that ….. !!!!!! . If not …… then …. We at BLISS ……give you a food for thought..
At around 6 PM …. When I was about to set off from office ….. a mail item popped up which read ….”BLISS intervention this Saturday !!!”. I pondered for a while …whether to go or not !!!!….. What will the team like ??….. will the people force me to come every day ??…. 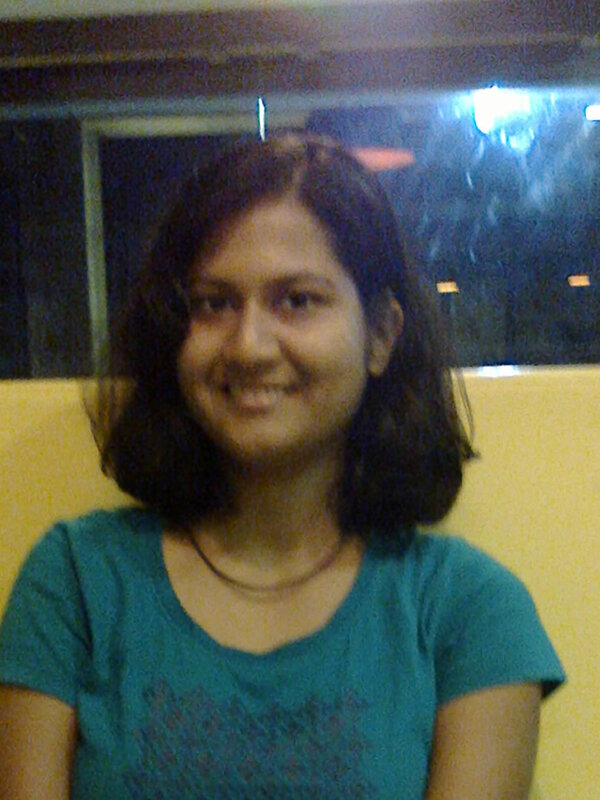 Is the meeting so urgent to b attended…… that too when u r planning for a movie-magic with your roomie??? Willy-nilly…..I called up Sai…. Whose name I checked from the To mailing list….as he was the only one I knew earlier… Asked him whether he would join me…..???? Seeing his enthusiasm …. I asked myself ….is it really that interesting ????? As our talks extended…. He told me how his debut visit to a nearby school was cancelled due to critical health conditions of this father. Anyways….. we landed up at the meeting room sharp at 6:30…as per the meeting schedule…..
Wondered……if the count of Infoscions would go beyond 4 including me and Sai… And I was bang on target !!.. it was 4 out of around 20 people from the mailing list. 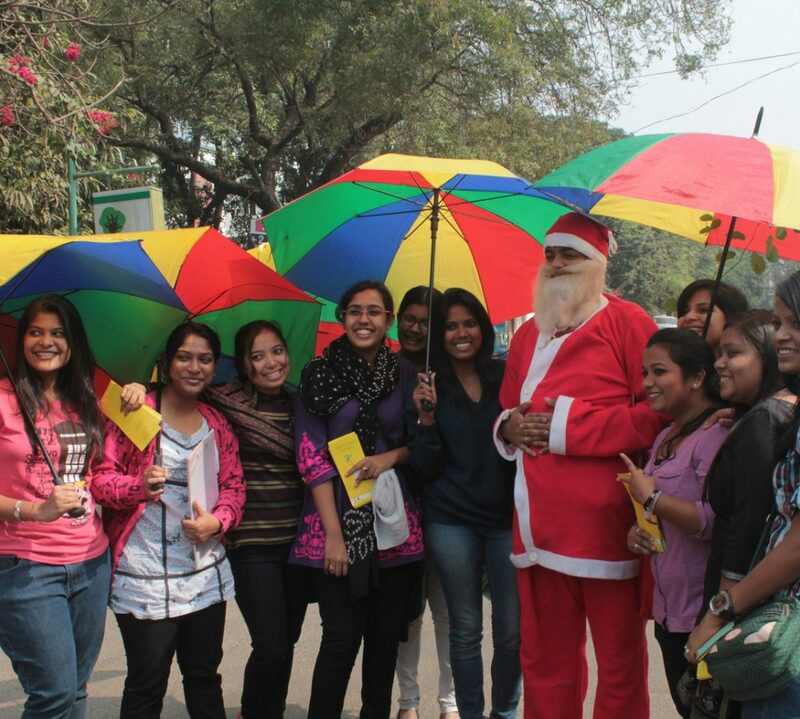 A very jolly person welcomed us and introduced himself as Sujeet…(Hope I spell his name right !!)….. He was so rich with energy and bounce that we almost forgot that I had planned for a new movie.. Although he was not OK with it ……. But somehow ….. he had to agree…. Back at the meeting room four new folks had joined us…. The first thing I noticed was a white lady with somewhat gray hair…..named Cera. Later on when she introduced herself …… I came to know that she has been with BLISS and with some other NGO’s for the past one and half years serving the poor and needy….visiting places…..trying to grasp the language a bit …. Failing always….. but never letting that last hope of flame to learn the local language blow off ..!!!! Later that night as I was on my bed ….. I was drowned in the thoughts …..where I felt so miserable that being an Indian ….. I lie so comfortable and cozy on my bed……where my countrymen lie naked on the chilly winter nights on the platforms of railway stations… waiting for the death to shadow them any moment….. But at the same time, there was a feeling of elation that ….. if a white lady can travel sixty thousand miles leaving her caring and loving family behind…… just to serve my people …….. then why can’t I create a wave to change the current scenario of my state and my nation…..?????? There was a girl in red … who bore an attitude with her… studying Bio. Tech …..
She had something scribbled on her T-shirt…. But was very difficult to read it as …..it is considered indecent to stare at a girl…. although with a clean heart…. 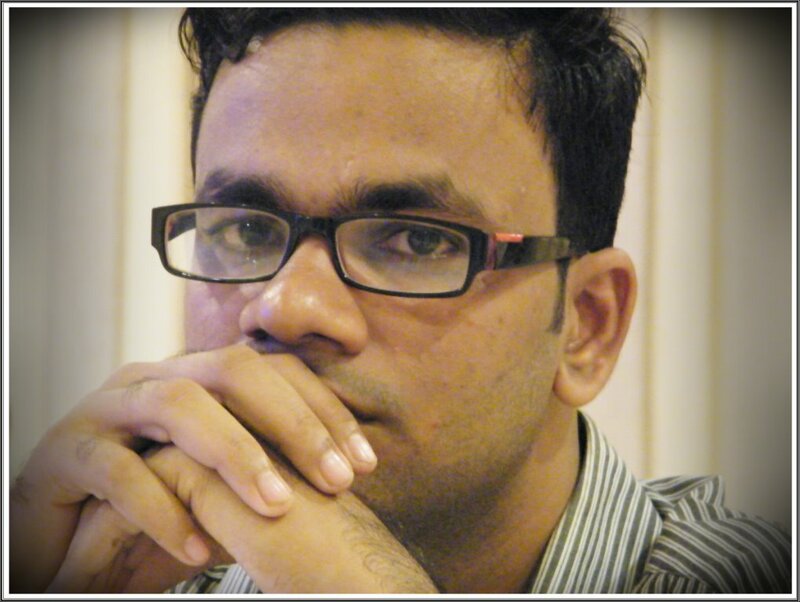 A person in ethnics with thick specs …..named Govind….. very close to his eyes…. and a diary….which perhaps was his only travel mate …. I came to know that this person is an alumni of TISS…. Which I aspired to join some months ago ….. But my dreams were reduced to ashes…. 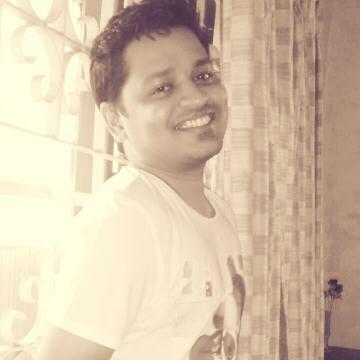 as I was sandwiched between my work and studies… Hope I will have better luck next time..
Then comes Sujeet….. the core member of BLISS…with his never ending speeches and mantras …… and not to forget …..he carries with himself a big everlasting smile and plenty of energy. Just wondered …… if he would be doing a multitasking of sleeping and smiling together….. I was a silent spectator till Sujeet’s question invaded my peace of mind….. which I could not answer…… probably I was lost in some dreams….. In a nutshell……. We planned to visit a school near DAV Public School…. Exactly at 9 A.M in the morning….. to distribute some books given in charity to BLISS… and to teach these school kids. 9:20 AM ….. Saturday…. (but 9AM as per India’s time….as we tend to run late by 20 mins always…..;-))…… everyone was there at our destination..
Not before long …… I imagined myself 10 years back …studying in my school…..waiting for a 10 min break … where I would go stand in the sun ….and feed my skin Vitamin K…..where the winters are far chillier in my home town ..
As the bell rang at 9:50…… groups of guys n gals in uniforms rushed out of the doors….. Some started playing with a ball….. and some went to have some breakfast….. others running….fighting…shouting….Yelling. 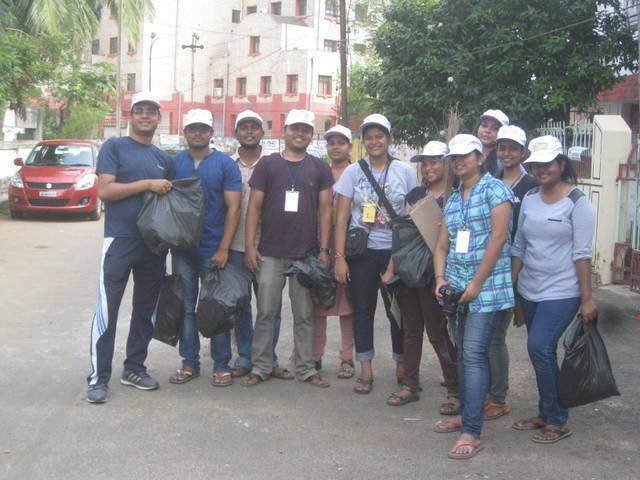 But, we 8 people were the show stopper that day ….. everyone around had talked and discussed who we are and what are we here for ….. with perplexed looks???…. Wish….I could whisper in each one’s ears ….”We all are your friends and have come here to bring sweet smiles on to your faces and a mission to enjoy studies with you all ! !” …. So…. As the clock’s minute hand moved 36 degrees ….to strike 10:00…. 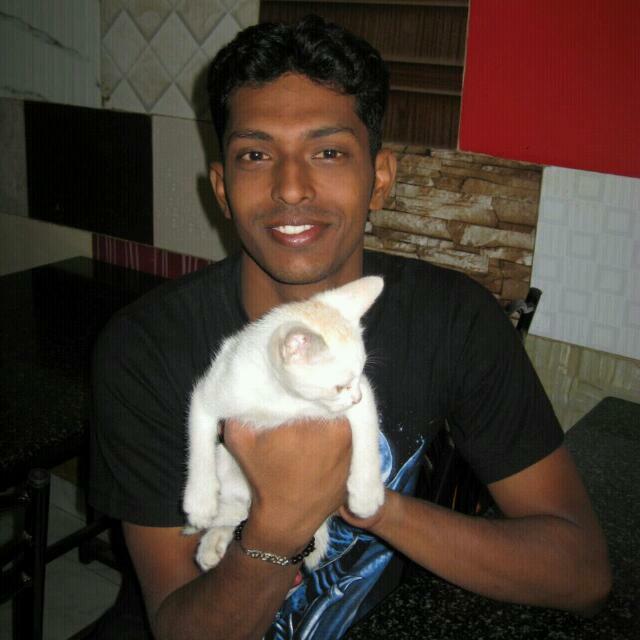 We moved on to our assigned classes… I was paired up with Bishakha and Shiv…. After we enter the class… the students all stood up to wish ….. but we made everyone sit…. 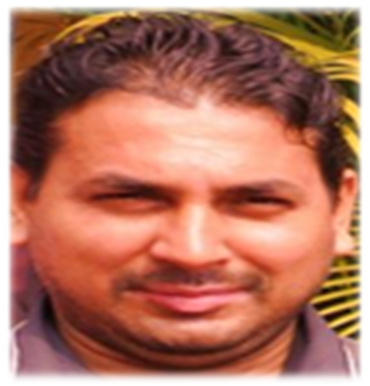 Saying we are here to enjoy with you along with little bit of studies as well…. The next thing we asked the children was to introduce themselves to us …. Mentioning their name and hobbies…. Sooner or later ….the classroom get friendlier to us …… and we were not a stranger to them ….. The preferred language was of course the local language……Oriya ….. but the class was pretty familiar with Hindi as well ….. as Bishakha ….conversed with the folks very conveniently. The beneficiaries were made clear that these are the books which would be taught in their class ……and they would be bringing them ….every Saturday. Slowly as the class gelled with us more and more ……. We got to know the raw un-nurtured talents of the class… n the next moment we were amidst the beautiful voices of the class inmates. Meanwhile ….. we never forgot to appreciate the good with toffees…. and the better with some more…. When I stole a moment to have a glance on my cell phone ….the time was 11:45 AM… As per our schedule the student must have left the school by 11 AM …. So,…..Do I need to tell more on ….how did I feel and how was it all ???? I guess…..only a missile launch could compete with this decibel level change per unit time …… Pretty techy huh ???…. Ok….enough with it now…. So…now the Question is that ….. “Can I bring change to the budding generation ????”….. the answer is “YES”…….. As every drop of water makes an ocean…. BAKUL: Bakul Foundation is a non-profit organization that promotes volunteerism and channelizes cumulative efforts towards community development. For us, community development initiatives are not just confined to the immediate tangible goals, but go beyond to invoke and instill the spirit of volunteerism that underlines the project. Our initiative should ensure that after certain stages through the intervention, the children in each of these classes should be able to read and write the English text at their grade appropriate levels. During our intervention it was quite disheartening to see that even children from Class 7 are not able to read or write in English alphabets. This mode of intervention has at its centre two parties. One, the children who are subject to the intervention and two, the volunteers who engage themselves with the children during school hours on a particular day in a week. Thus, it is an intensive and individualized process of interaction between the child and the volunteer for over a period of time. This intervention allows the volunteer to enter into a personalized relationship with the child that creates a space between the child and the volunteer in identifying and understanding the problems faced by the child in accepting a foreign language and then gradually being comfortable with its usage. 2 hours (out of 168 hours in a week) can make a difference to the life of a child! !